PARENTS!!! 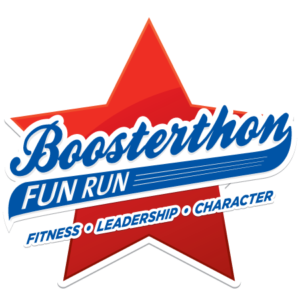 Blue Oaks is excited to be partnering with Boosterthon to help makeover our walk-a-thon and turn it into an amazing Fun Run for our students! Family and friends anywhere in the world can support our school and Children’s Miracle Network by giving pledges toward the number of laps your student will run on the day of the our Blue Oaks Bear Stampede, May 12th. Our 2-week Fun Run program kicks off on Monday, May 1st! Plus, leading up to the Fun Run, students will learn how to make a difference in their world through an unbelievable character theme, Backyard Box Office. HELP BLUE OAKS IN 4 STEPS! 1. Register on FUNRUN.COM on Monday, May 1st! 4. Collect! Pledge money is due one week after the run. 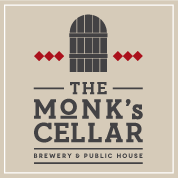 Checks are payable to Blue Oaks PTC.